Human beings can usually recognise a ridiculous caricature when we see one. We know when something is too over-the-top and stereotyped to possibly reflect reality. Unless, that is, we’re thinking about sales. 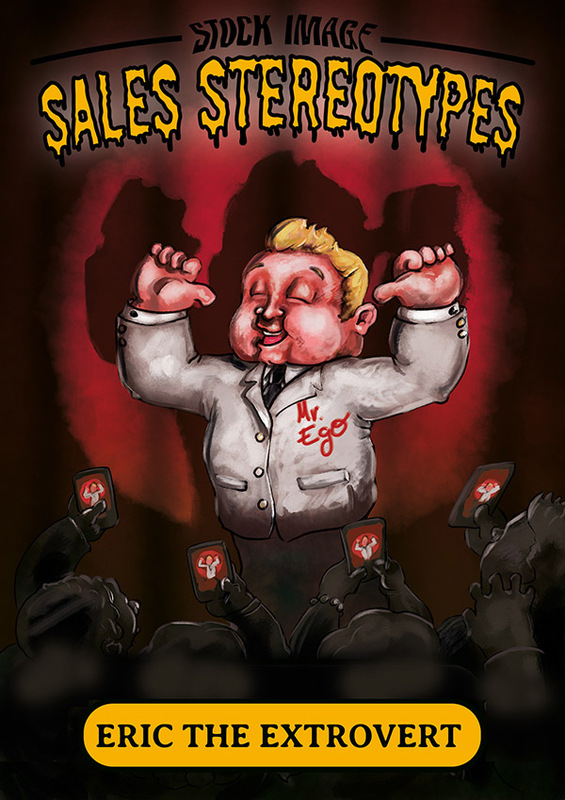 When it comes to sales professionals, we’re still hopelessly addicted to grotesque characterisations that are straight out of 1980s movies. These clichés are offensive and unfair. They’re perpetuated in films, TV shows and perhaps most frustratingly, in stock photo libraries. Endlessly repeated as B2B marketing visuals, they can do some real damage. Stubborn sales stereotypes prevent both colleagues and customers from seeing the very real value that expert sales teams continuously add. They’re a significant barrier to more effective sales and marketing alignment – and to recruiting the type of curious, open minds and strategic savvy that businesses need driving their revenues. 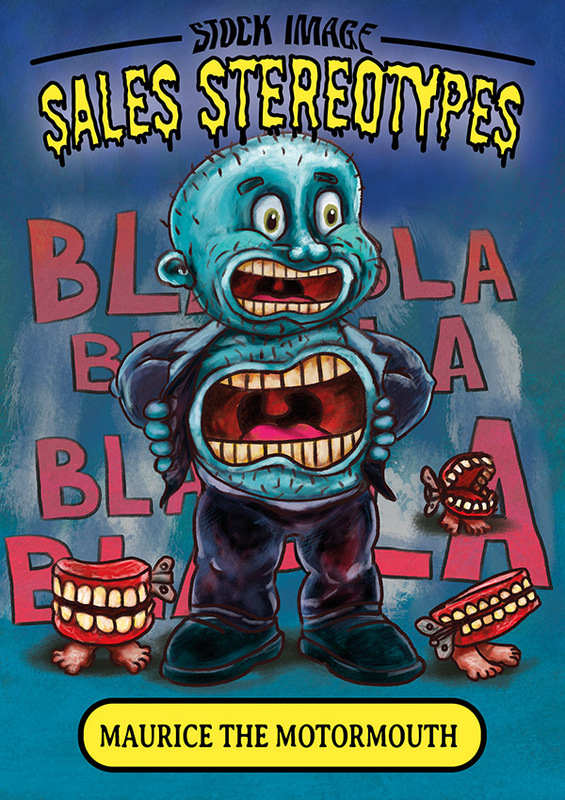 People who deal directly with sales teams know that these clichés are nonsense: 79% of buyers agree that negative portrayals don’t do the sales profession justice. Our Real Faces of Sales profiles go below the surface to explore the actual experience of working in sales today. We carried out a series of interviews with sales professionals across different sectors, and created a sales photo library showing what the experience of working in the profession is actually like. 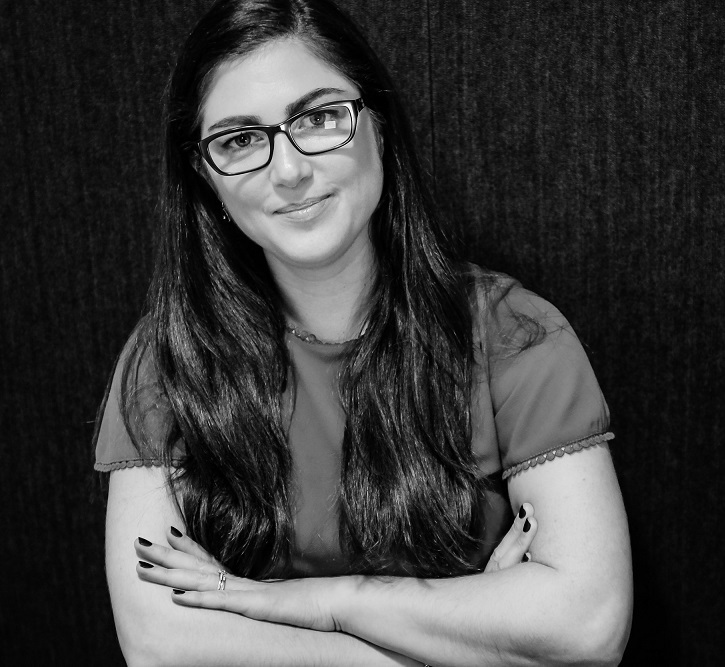 It’s an alternative to those lazy clichéd images – and our Real Faces of Sales photos are available for free download whenever you need them. 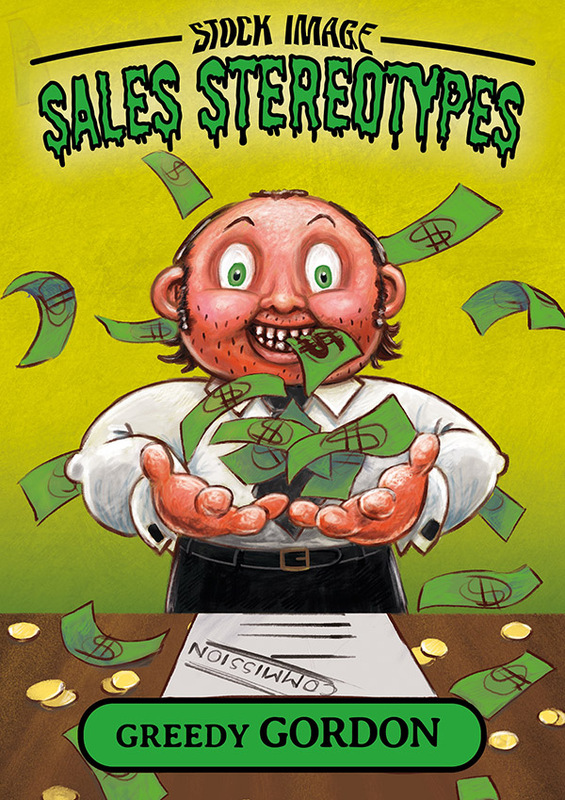 Ask any top-performing sales professional, and they’ll tell you that personal greed is actually a very poor motivator. Most sales professionals take great pride in the unique role they have within a business: finding ways to create value for the customer at the same time as creating value for their organisation. It’s a role that requires generosity far more than it requires greed. At the end of the day, selling is about asking the right questions and determining the best ways for you to solve problems. In general, people only buy things when the value they can derive from that thing is greater than the cost of obtaining it. Lying is usually a disastrous approach for sales professionals to take – it swiftly undermines the trust that is essential for modern sales to operate, and it removes the power of recommendation that opens up so many opportunities. In an age of social media and instant feedback, honesty and authenticity are the only routes to sustainable success. 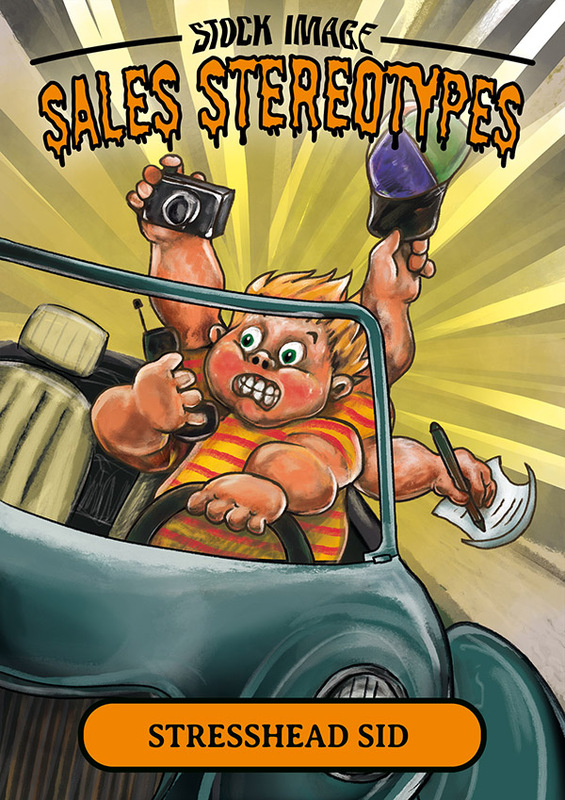 It’s one of the most pervasive of all sales stereotypes – and one that we’ve acknowledged in our list of gruesome sales caricatures, by making all of these sales clichés men. It’s a reflection of the lazy stock image of sales – but it’s not a reflection of reality. And it’s certainly not a reflection of how the future of sales should look. Given that Gartner data shows women in sales are more consistently effective at achieving quota than their male counterparts, there’s no reason why only 39% of sales positions should be held by women, and there’s certainly no good reason why only 19% of sales leaders are women. 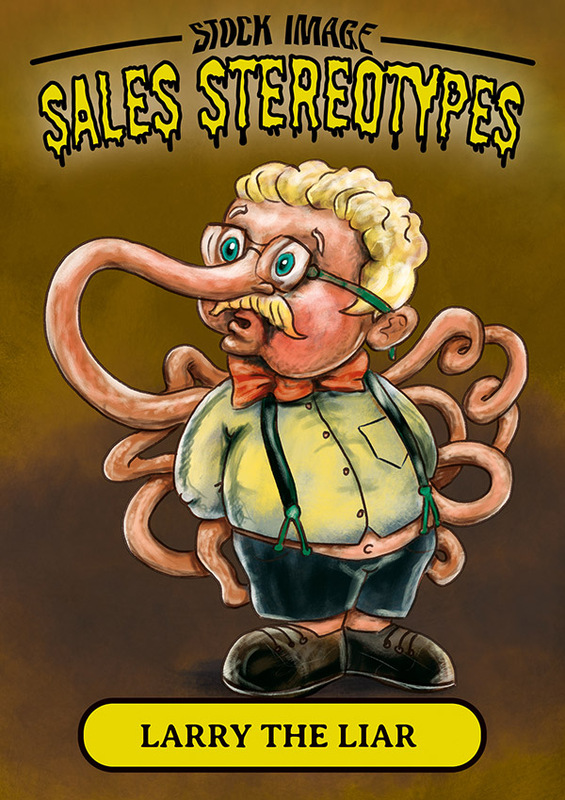 The myth that sales effectiveness is somehow linked to the Y chromosome is hugely damaging – and it’s no more grounded in reality than the other sales clichés. It needs to stop. Any sales professional who can’t listen eliminates the opportunity to add value for a client. 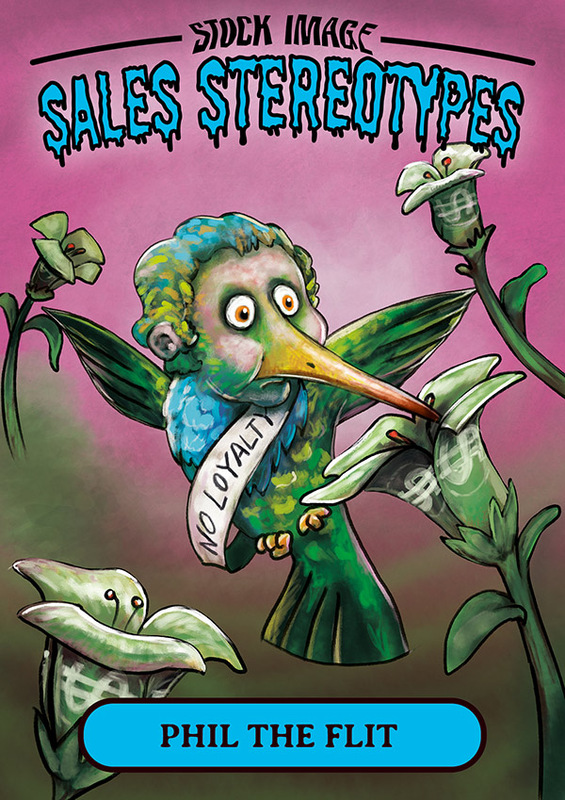 In today’s social selling world, Maurice the Motormouth is increasingly isolated. Convincing people to buy things they don't really need: for too many people that’s part of the definition of sales. However, trying to manipulate buyers in this way is actually an incredibly inefficient selling strategy. Modern sales professionals use the data available through platforms like LinkedIn to assess genuine need, develop a tailored proposition to help meet it, and ensure they are using both their own and their buyers’ time as efficiently as possible. “I think when you generally think about sales, you’re usually thinking about somebody who is selling you something you don’t need. You don’t think about that person being a true consultant. You think about somebody really trying to be very pushy, even kind of sleazy. The old-school approach to sales involves bombarding as many cold prospects as possible, in the hope that somebody, eventually says ‘yes’. This becomes a self-fulfilling sales approach. No time to spend properly researching a prospect means that you have to do ever-increasing amounts of legwork before your cold approaches pay off. 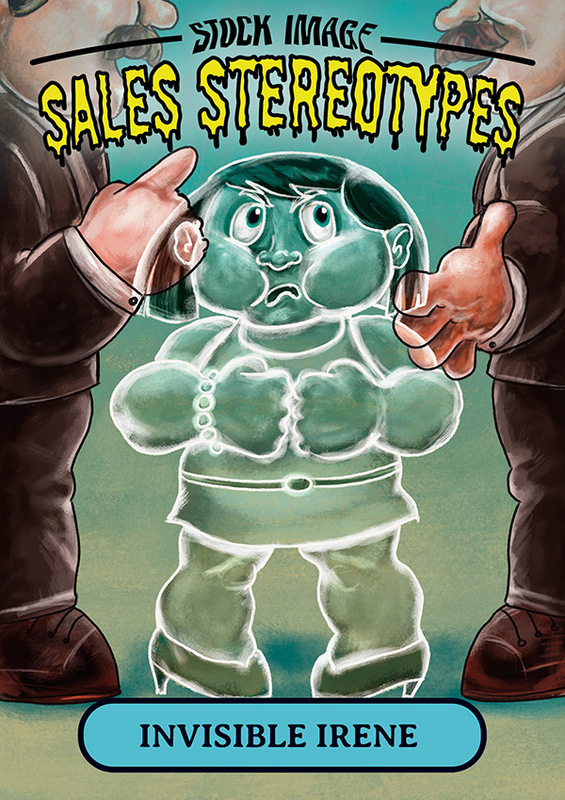 Modern sales professionals do everything to avoid being trapped in this cycle. Golfing Gary is a holdout from an age when sales was all about personal relationships, perks and entertaining prospects. Relationships still matter, of course – but they are now far more likely to be valued by clients if based on real strategic insight into their business needs. Ronald is a cold call in human form. Dashing off a pre-prepared script down a phone line before the customer has a chance to hang up. He has no time or interest in learning about that customer or responding to what they say. 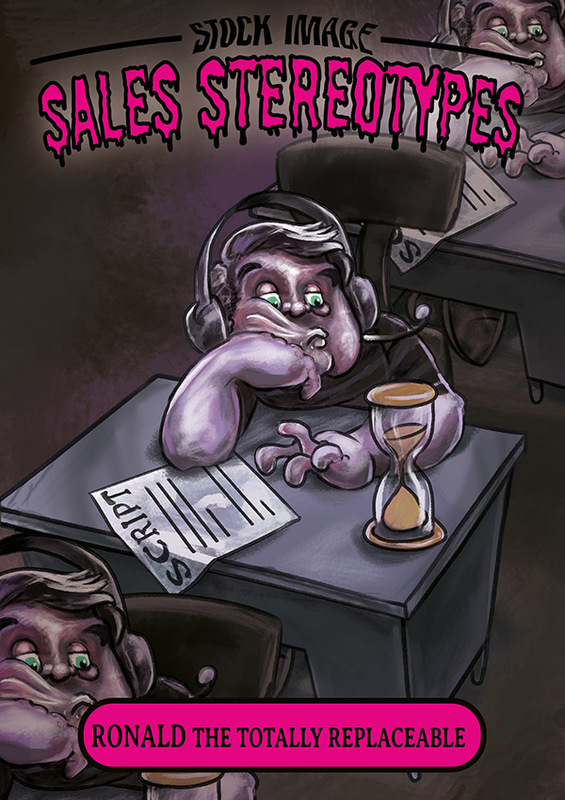 No sales professional should be willing to settle for this stereotype. In an age of social selling, phone-based sales can involve just as much researching of prospects and relationship-building as field sales. The thing to remember is you have to be human. A lot of salespeople fall into the trap of reading a script. I think the best interactions are when the client or potential client is talking half the time and you’re talking the other half. There’s actually research coming out that backs up this approach. Phil is the lone wolf of sales – out for number one, arrogant and dismissive of other departments, and liable to jump ship without a second thought the moment a better offer comes up. In fact, most sales professionals are very aware of how they depend on others: for the insights to help open doors and demonstrate expertise, for example, or the product development that responds to potential customers’ needs (and can often be refined by feedback from the sales team). They may well have contributed to the strategy of the business they work for – and they are often committed to the long term. 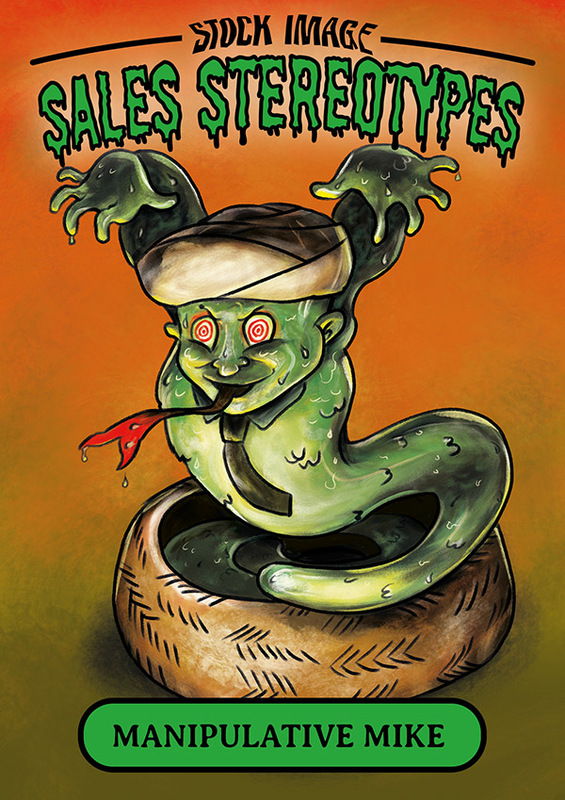 The movie Glengarry Glen Ross has a lot to answer for where sales stereotypes are concerned. The ABC of sales? Always Be Closing? Move on immediately if somebody’s not going to sign on the dotted line right away? It’s hardly an approach that’s going to work for the complex solutions that so many sales professionals actually sell. Don't believe what you hear: smartly applied patience is definitely a virtue in sales. The smartest, most charismatic, most alpha personality in the room, succeeding through sheer willpower alone; the life and soul of every party, whom people buy from just to feel connected to. This is no longer the view most sales professionals would like to have of themselves. Their kick doesn't come from dominating others and winning at all costs – it comes from delivering solutions that work for customers. 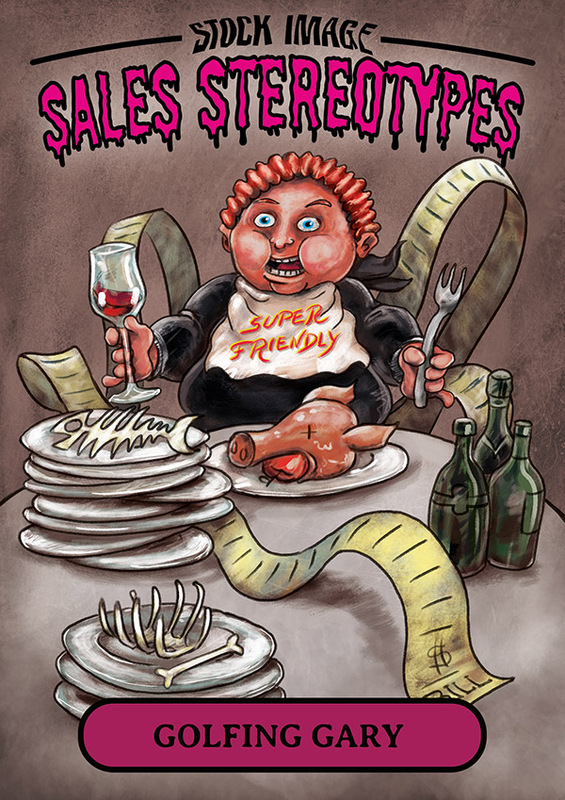 It’s time to put an end to the influence of sales stereotypes. Explore our Real Faces of Sales microsite to learn more, download our free alternatives to lazy stock images, and meet the sales professionals delivering value for both their customers and colleagues.